If you dream of becoming a published author—or you’re a seasoned author who’s ready to put out another book with less hassle—StyleMatters can support you from start to finish. Our writers and editors partner with you at every stage of the process—from the first idea to final publication. We offer a full suite of content development services, including developmental editing, ghostwriting and copyediting, and we provide book development at the back end including cover design, layout and e-book conversion. With your book idea in development, StyleMatters can help you win a contract with a publisher. We create book proposals that sell your idea from the outset and query letters that win editors’ attention. For a limited number of authors, we also act as literary agent. Discover how StyleMatters can set you on a certain path to publication. 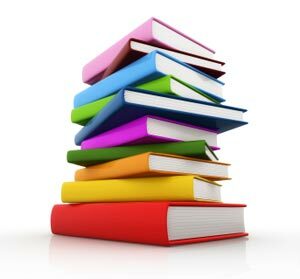 Read on to learn more about the specific services we offer authors, publishers and corporate marketing teams to develop their books.